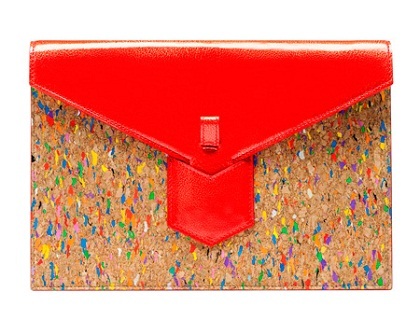 Some rave reviews have been coming in for these YSL cruise collection cork and patent clutches... I beg to differ. 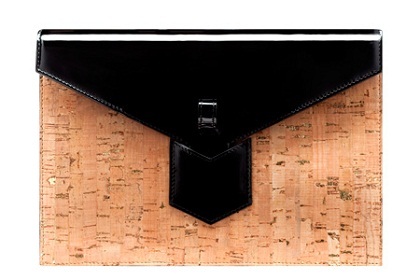 Cork on shoes- Ok. Cork as coasters- fine. Cork as handbag? You be the judge. For $550 you may a bit more of a critic. They do look like something I'd give to a child playing dress up. Don't you think?